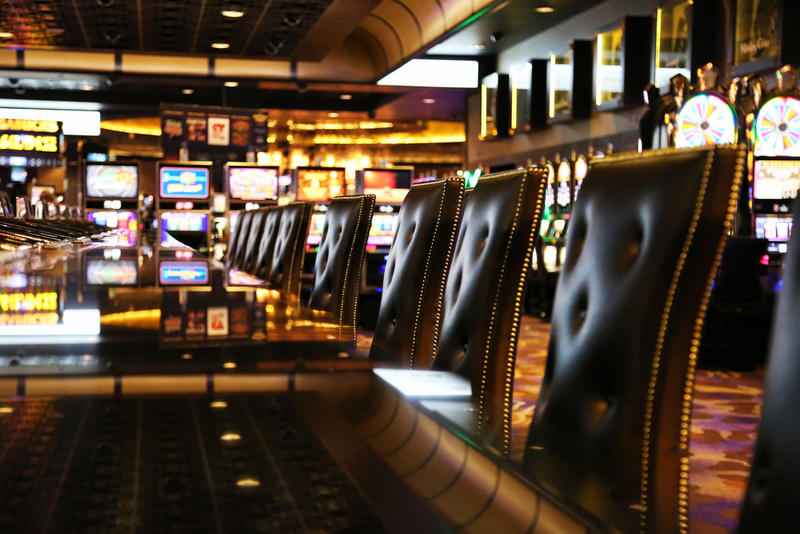 Decades ago, if you wanted to play live casino games like poker, baccarat, roulette, blackjack, or the slot machines you had to actually travel to a real casino. Then, with the advent of the internet, slowly more and more companies made online gaming a possibility. The majority of the internet casino games were playable on a desktop computer, but then came more mobile technology, and eventually you could also play when you were out and about on your phone. The next step seemed clear, the casinos needed to be more lifelike and 3D casinos were born, but what next? The obvious answer is to take advantage of the emergence of new technology and create a virtual reality casino. What Is a Virtual Reality Casino? Utilising the new virtual reality headsets like Oculus Rift or the Samsung Gear, there are online casinos that you can visit from the comfort of your own home. With the headsets on you can walk around them as if they were real, investigating the different games and tables, and interacting with other players. Imagine visiting your favourite casino, daily if you want, without having to travel to it or even change out of your pyjamas. You can choose your own avatar and walk around doing all the things you normally would in a casino. You can even chat to other players, or sit at the bar and watch what is going on around you. With any destination a possibility, you could be playing in an opulent casino on the Las Vegas strip, or in a seedy dive somewhere on the wrong side of the tracks. The games you can play in an online virtual reality casino mirror those you can play in a normal casino. There will be the normal card games, roulette, and even slots. You can walk around the slot machines, and choose one that takes your fancy. Once selected, you can play the slot machine in much the same way as you would in real life. The bonus is that as it isn’t real life, there are some features that make it even more immersive. 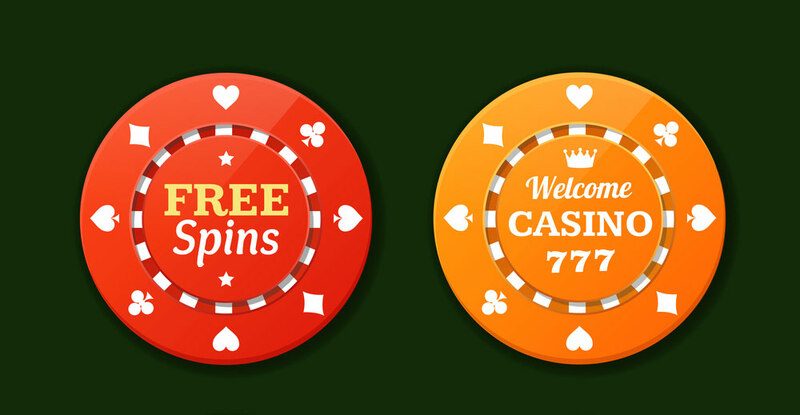 It depends on the online game you are playing and the features they have built in, but because it is virtual, there is an opportunity to have bonuses or mini-games that are an aside to the actual slots game. 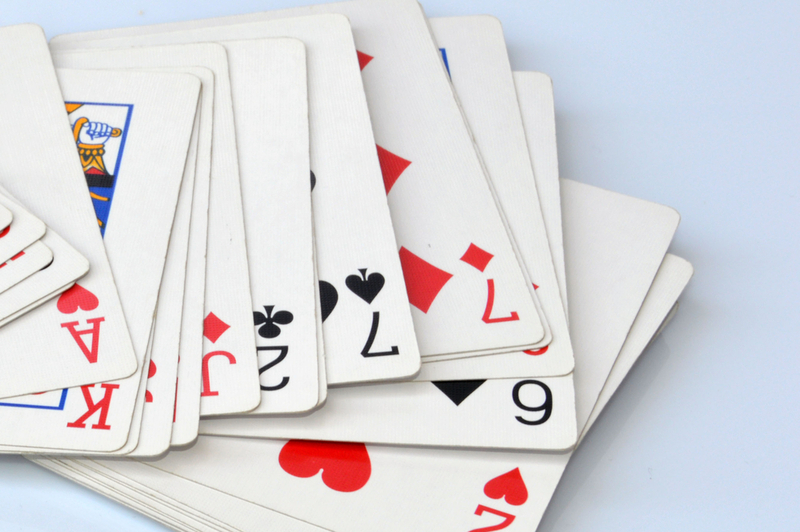 The card games will also be a step up from the normal poker or any other games that you can play online at the moment. You can choose your seat at a table and engage with both the dealer and other players during the game. It will bring to life online casino games like never before. Who Are the Customers of a Virtual Reality Casino? Virtual reality is still quite a new industry. There have been forays into VR in the past, but none have stuck. This time, with the Oculus Rift having a great deal of success, and others quickly catching up, it seems to be here to stay. The expectation is that the virtual reality gambling arena will grow by 800% by 2021, which is a huge opportunity. The hardware at the moment is expensive, particularly as some of the headsets require expensive computers to connect to. But the more that it becomes mainstream, the more reasonable they will become, and this way of experiencing casinos will be open to more and more potential players. As it is now, the virtual reality casinos are still available to players without a VR headset. They will see the casino in 3D as opposed to being totally immersed in it, but it is still possible to experience a small part of what it would be like to actually visit in virtual reality. Is There a Future for a Virtual Reality Casino? There will always be people excited by the thought of the risk-taking involved in gambling. There will always be people excited by virtual reality. And there are an increasing number of people playing games online. With the introduction of virtual reality casinos, all three types of players will be the target audience of these games, increasing the market reach for this sort of venture. What could be more exciting than being able to walk into the casino of your choice to play either the virtual reality slots, or maybe poker from your living room? Added to that the social aspect of being able to chat to your fellow players and dealers, and it all adds up to an exciting new experience for gamblers and gamers alike.